The old and traditional ways of finding a spouse may often lead to awkwardness as well as feelings of frustration and depression. This is because when a family visits another for the purpose of selecting a bride or groom for their children, it naturally becomes quite uncomfortable for both the girl and boy. They try to do their best to please the other’s family and feel rejected when nothing comes of it. This feeling of rejection causes depression and an aversion to traditional ways of looking for a spouse. 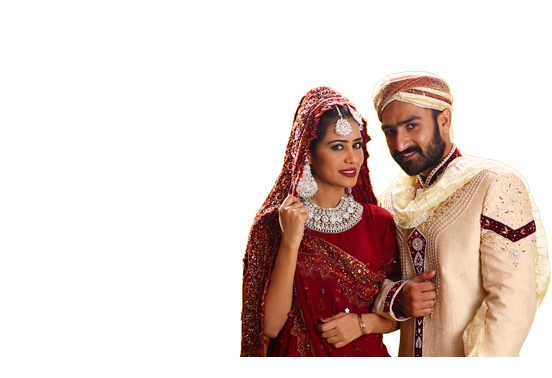 We offer a new and easy way for unmarried people from the Raja Community to find their life partner. Just create a profile and start looking at prospective partners. To avoid awkwardness, you can get to know them first by having a conversation with them using online or video chat and then when you decide that you understand each other well, you can meet up in person.